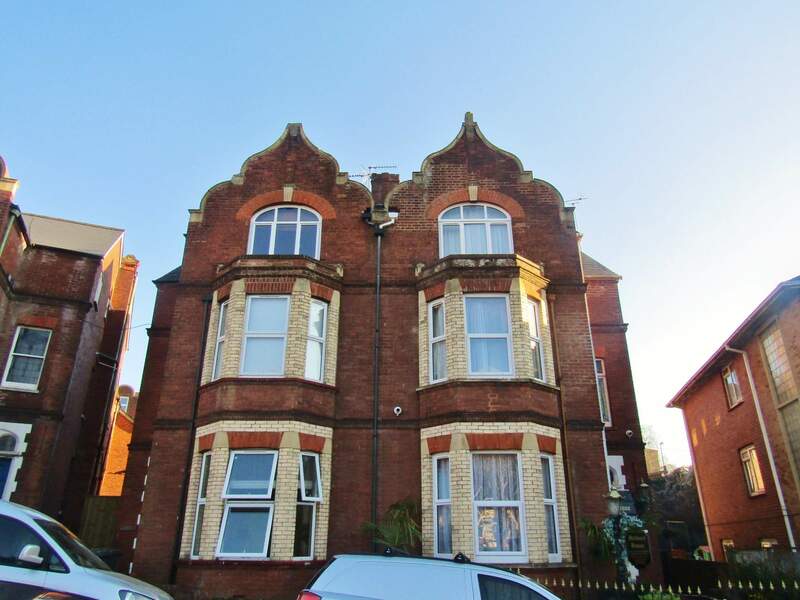 Ransoms Residential are pleased to present this very bright and very spacious 1 bedroom apartment set within a large Victorian property in Exeter City Centre. Located only a 2 minute walk from Exeter High Street! Beautiful features AND a conservatory! CLICK PHOTOGRAPHS TO ENLARGE. 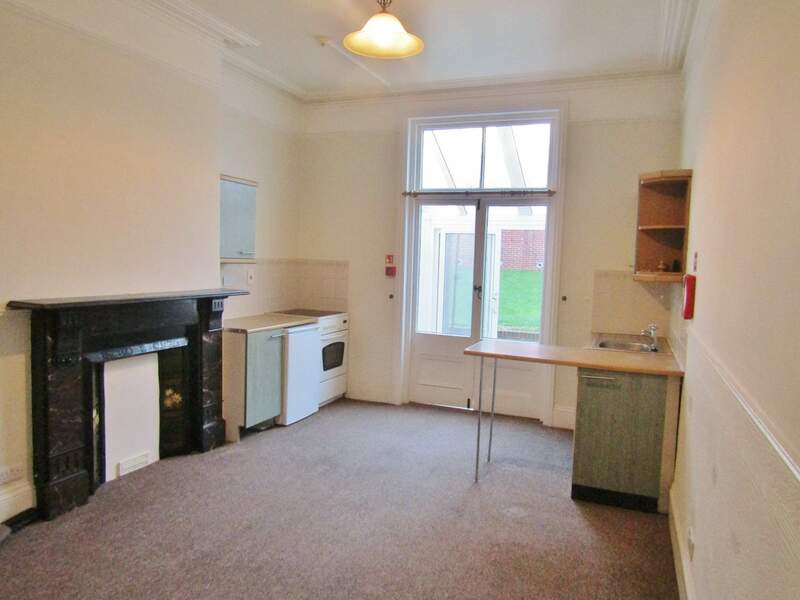 This large 1 bedroom ground floor apartment comprises of a lounge with an open plan kitchen area (including oven and fridge) and a superb original Victorian marble fireplace. 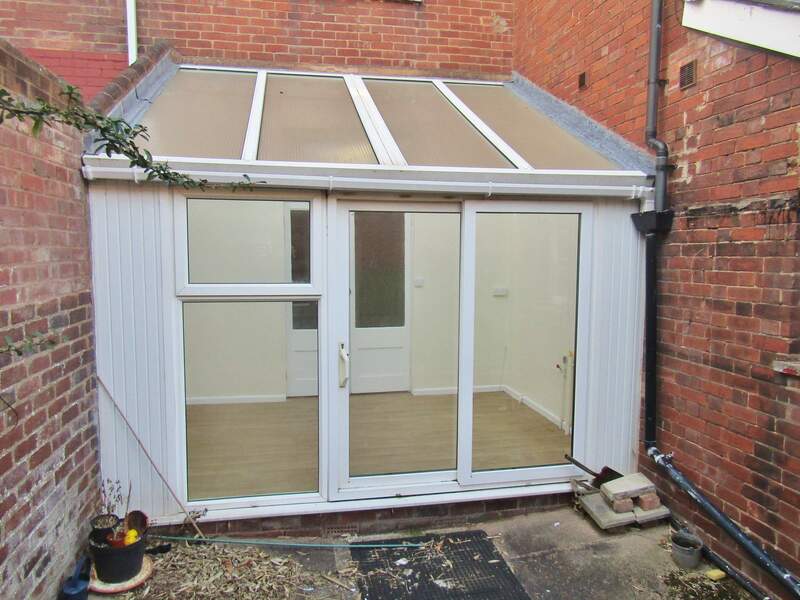 Double doors lead to a conservatory which further leads onto a lovely garden space (rare for city centre apartments) There is a very large bedroom with a big double glazed bay window that allows lots of natural light. 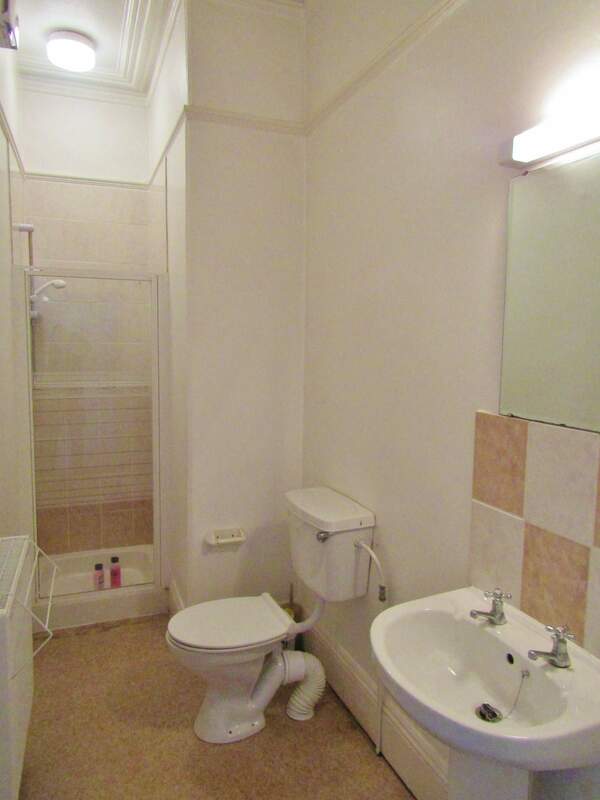 This property also comes with a modern shower room in white. This property has neutral décor throughout, wonderful high ceilings and great original features including original cornice and stain glass windows in the communal hallway. Resident permit parking is available. NO AGENCY REFERENCING OR ADMINISTRATION FEES on this property. There is an additional monthly charge of £25.00 payable to the landlord (who owns all apartments in the building) This payment covers unlimited water use and the gas central heating is provided free of charge by the landlord for each apartment. This is a superb saving! 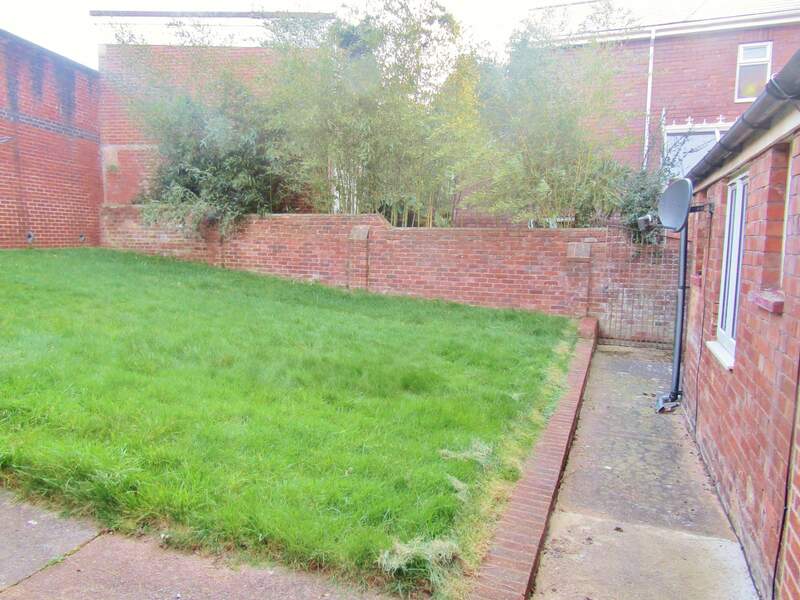 This property is located within a 2 minute walk of Exeter High Street and only a short walk to Exeter University. An absolutely must see home right in the heart of the city!